After a long holiday season of driving traffic from gift-buying users to your site, you’ll need to re-evaluate your tactics to keep your presence high in the rankings. You can send out email campaigns to people who have subscribed to your list or have purchased products from your website. If you are running paid ads, one way you can get the most out of your marketing budget is through a remarketing campaign. There are several tactics you can take to get your business in front of previous users’ eyes. Do your products come with accessories or potential upsells? You can create a remarketing campaign specifically targeting people by products purchased in order to get them to visit your site for follow-up purchases. If you have seasonal products, this can be an even more effective strategy: depending on how effective they find your product, the customer may want to purchase extras before the seasons’ change, or even products for their friends. If you are offering an end-of-season sale, targeting these users can help move more of your inventory. There are plenty of other holidays throughout the year that involve gift-giving. Create a remarketing campaign to run for certain holidays throughout the year such as Valentine’s Day, Mother’s Day and Father’s Day, targeting shoppers from the winter holiday season. Whether they are looking for accessories from their winter purchase or something to use throughout the warmer months, these customers can see your ads and find the perfect gift for their loved one, right at their fingertips. These can be segmented by age and price range in order to target the right purchaser for the right holiday. You’ll be able to see how much each user is spending per purchase on your site in your Google Analytics and in your accounting software. If a user is spending several hundred dollars on your website and purchasing multiple products throughout the year, they may be likely to use your business throughout the year. 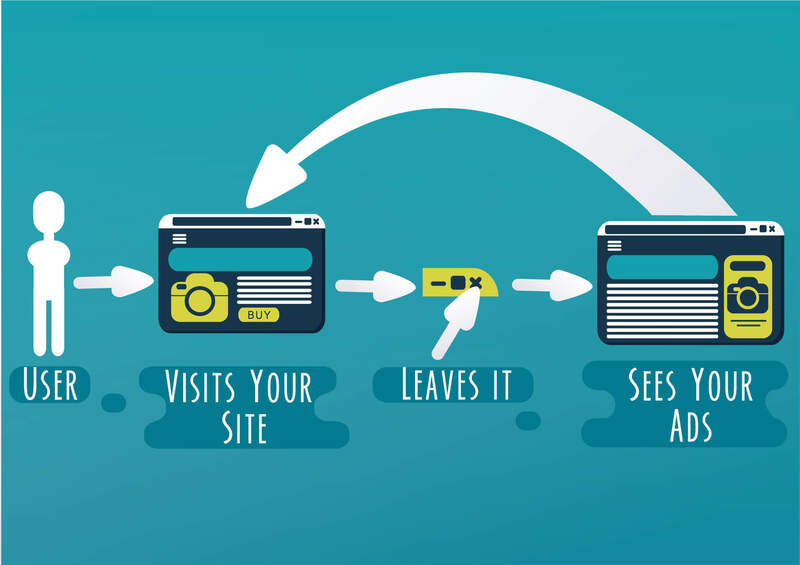 You can set up remarketing campaigns to focus on users who purchase multiple items from the same product line, the same item multiple times or general customers who purchased different items from your inventory. In addition to shopping ads to encourage purchases, you can use localized ads to draw people into stores or messages for birthdays or tailored to their interests to encourage non-purchase interactions.